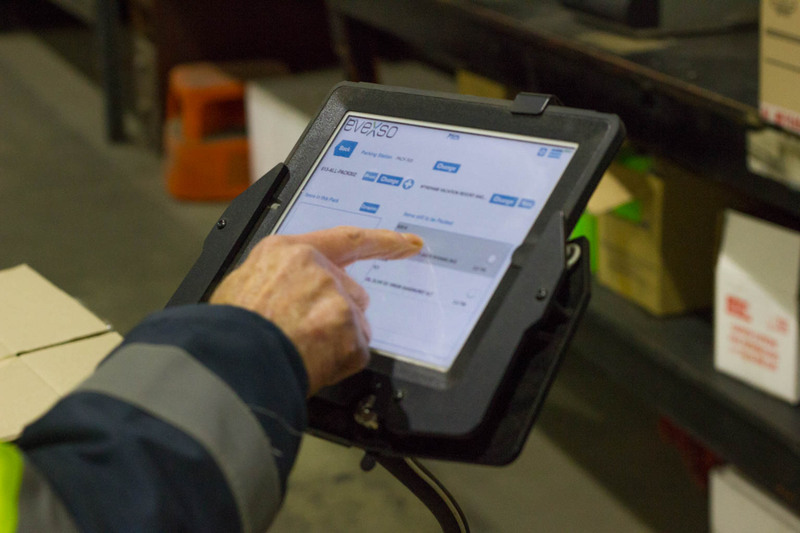 Sealanes are working hard to implement all levels of technology to ensure we can deliver the best service and best products to our customer. 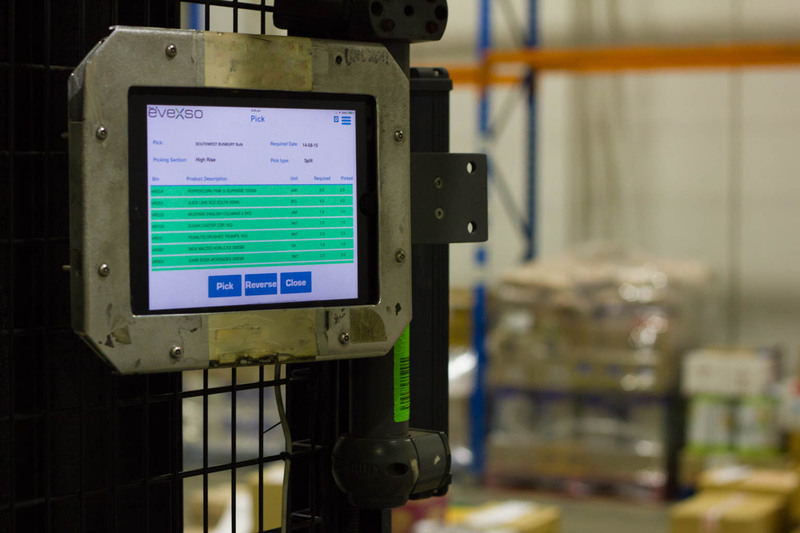 To that end we have developed an in house warehouse management application and have adapted iOS technologies to support this application. 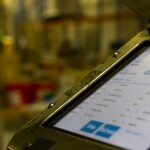 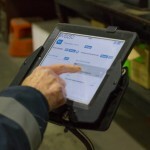 We have even been able to adapt iPads to run seamlessly in -30C freezers. 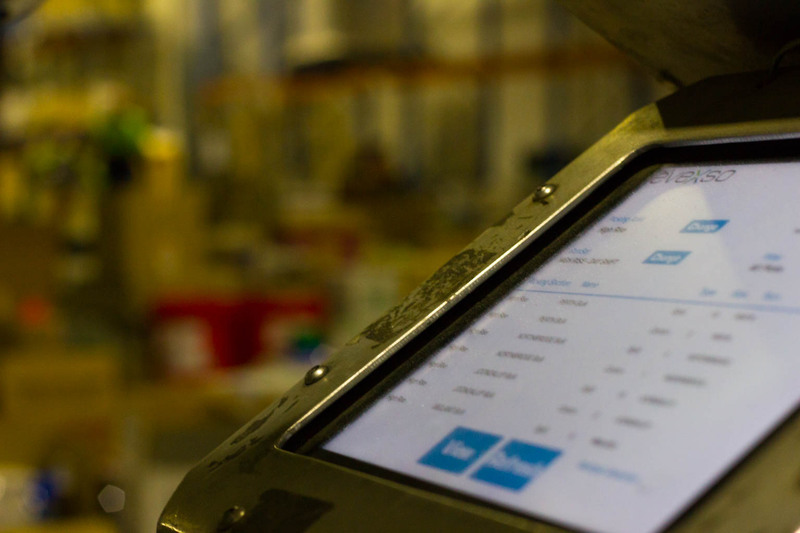 Our delivery trucks all have GPS monitoring to ensure your delivery gets to you faster and our temperature monitoring ensures everything arrives in the right condition for you and your customers.